Natural looking bronzer -- this girl doesn&apos;t look like she&apos;s even wearing makeup. But she is. Jet-set Guerlain makeup pro Maxime Poulin watches YouTube makeup tutorials. "Everyone&apos;s learning, everyone has their techniques," he says. "But truth be told, a lot of them are too dramatic, too theatrical. They&apos;re the ones that are fun to watch, but they wear thick foundation and use a theatre technique that doesn&apos;t look natural." So Beautygeeks asked Maxime (he&apos;s supermodel/actress Natalia Vodianova&apos;s makeup pro, too) to demo how to lift and contour with bronzer and highlighter. It&apos;s basically how to give yourself a facelift with makeup, and it&apos;s easier than you&apos;d think. light and shadow go together Most important for the best, natural-looking lifted results is understanding that light and shadow go together, Maxime says. "You don&apos;t want to use one without the other; they have to be together to create shape." Maxime&apos;s favourite light-and-shadow team for enhancing bone structure and giving the face a facelift illusion is Guerlain Météorites ($71 CAN at sephora.ca and $62 at sephora.com) + Guerlain Terracotta 4-Seasons bronzers ($86 CAN at sephora.ca and $76 US at sephora.com). 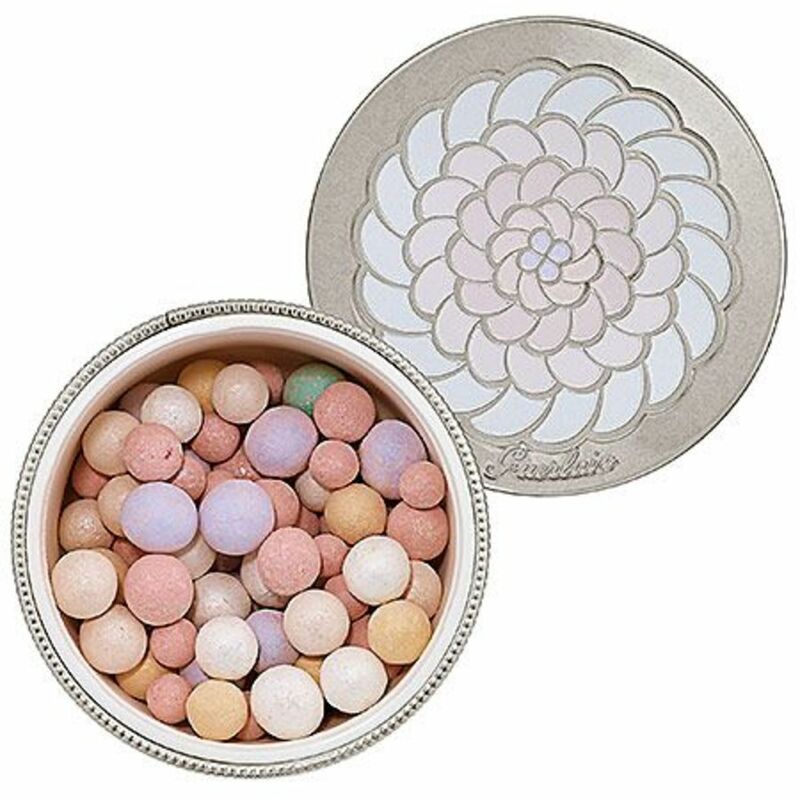 Another team player: Guerlain Precious Light Rejuvenating Illuminator ($59 CAN at sephora.ca and $52 US at sephora.com), as you&apos;ll see in the video tutorial further down in this post. colour correction + highlighting "Météorites gives you a light radiance and colour correction, and it&apos;s soft," says Maxime. "At night of course you want a real highlight on top of your cheekbones, something that&apos;s a bit more dramatic. But for most women, that&apos;s very unforgiving -- you know, those limited-edition ones that are really really pink, or really glittery, or those shimmer bricks. They emphasize pores and lines, and make women look older in the office. When they go out, it&apos;s perfect and the pictures look beautiful, but in the office... you do your makeup for real life, not only for photos. What I love about Guerlain is that it&apos;s really transparent." 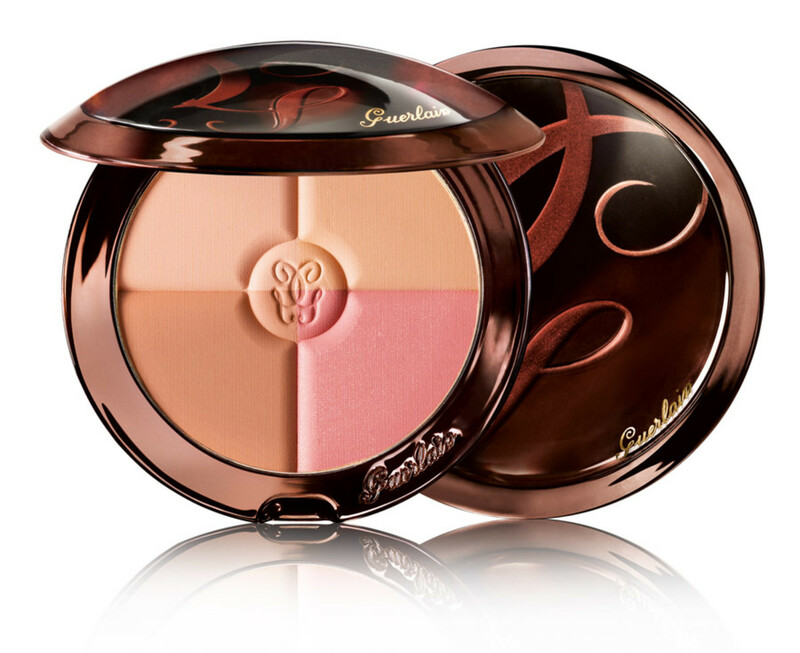 After you contour with Guerlain Terracotta 4-Seasons bronzers ($86 CAN at sephora.ca and $76 US at sephora.com), give your bone structure a visual lift with Guerlain Météorites ($71 CAN at sephora.ca and $62 at sephora.com) along the tops of cheekbones, on brow bones, and dab a bit on your cupid&apos;s bow. key facelift-with-makeup advice if you&apos;re 40+ "As we age, we lose definition. So with your bronzer, emphasize under the jawline and under the cheekbones," says Maxime. "Under your cheekbones, you don&apos;t want to drag the contour down. Feel where the bones are with your fingertips, feel where the top is, and then underneath. Imagine a line from your ear to the corner of your mouth; underneath that should be light." So when you&apos;re blending your contour, blend up with your brush. Maxime demonstrates this technique with a Guerlain Precious Light Rejuvenating Illuminator ($59 CAN at sephora.ca and $52 US at sephora.com) in the video below. "At the very top of that line should be a bit of shadow, so it looks like a natural shadow underneath your cheekbones." A dusting of sheer highlighting powder above the contouring finishes the effect. Also vitally important: "Do all this in front of a good mirror with good light – daylight. You never want lines. You just want to look better." "Don&apos;t choose the colour you wish you were like," says Maxime. "Instead, use your finger to rub the colour on your inside wrist. If you can blend it so it disappears into your skin, that&apos;s the right shade. If you have to rub and rub and rub to make it disappear, it&apos;s too dark." What do you think of these light/shadow tips? 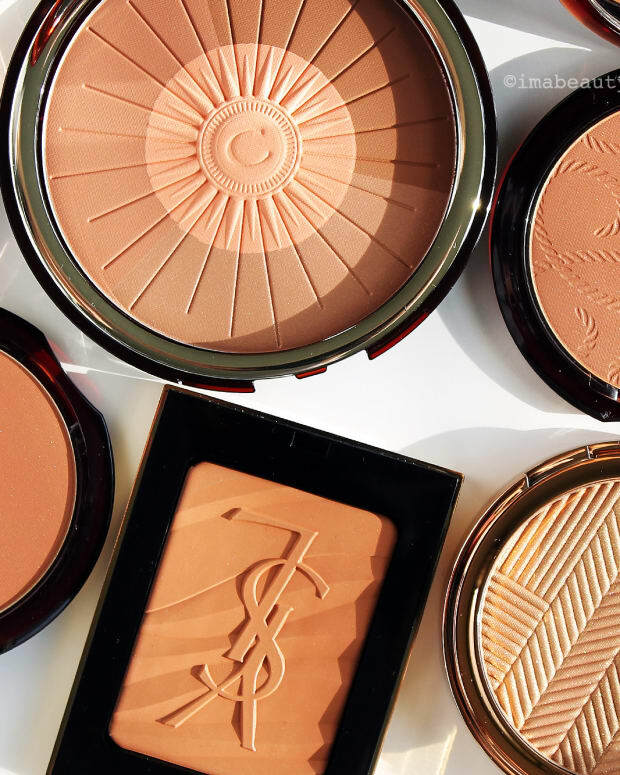 And the trick about choosing the best bronzer for your skintone? Special thanks to video model Tamara Matrouk.